​Bayern Munich CEO Karl-Heinz Rummenigge has assured fans that Robert Lewandowski will not be sold this summer. Speculation has followed the Poland international about all season after he spoke out about the club's transfer policy ​to Rummenigge's displeasure at the time, and it is refusing to go away as the summer transfer window draws nearer. Speaking to the ​official Bundesliga website, he said: "There's no need to worry about Lewandowski's relationship with Bayern. It's a very good one. The former ​Borussia Dortmund hitman has had another fine season in front of goal, scoring 29 in the league and 40 in 46 games across all competitions to show that he is still very much a world class forward. 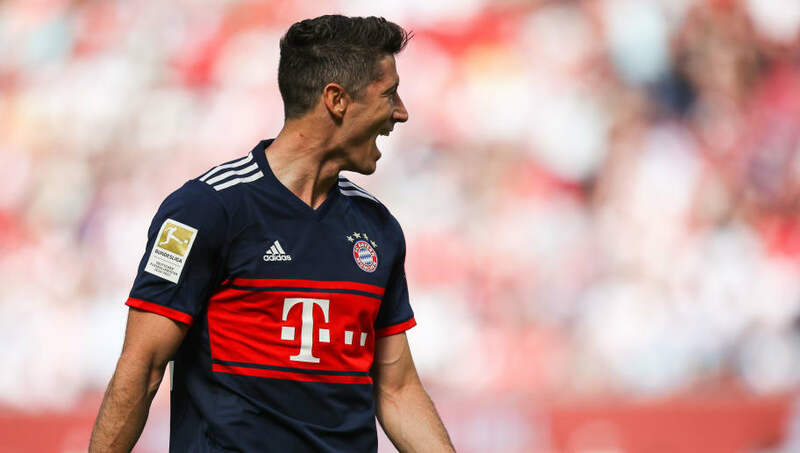 Bayern might not want to part ways with Lewandowski, but if things like this continue to happen then interested parties such as ​Chelsea and ​Real Madrid may start to hover a little more closely.